Clubs & Assoc: Dogs QLD 4100154471. They are socialised with our adult dogs once big enough and are socialised with our children as well. From info obtained on our questionnaire and our puppy buyers usually send months to years considering and waiting for our pups so reassures us that they are very well wanted. Absolutely 24/7 phone contact and also offer boarding for our local pups when owners go away. The pup is to return to us and not placed in shelters, however we haven't ever been faced with this. 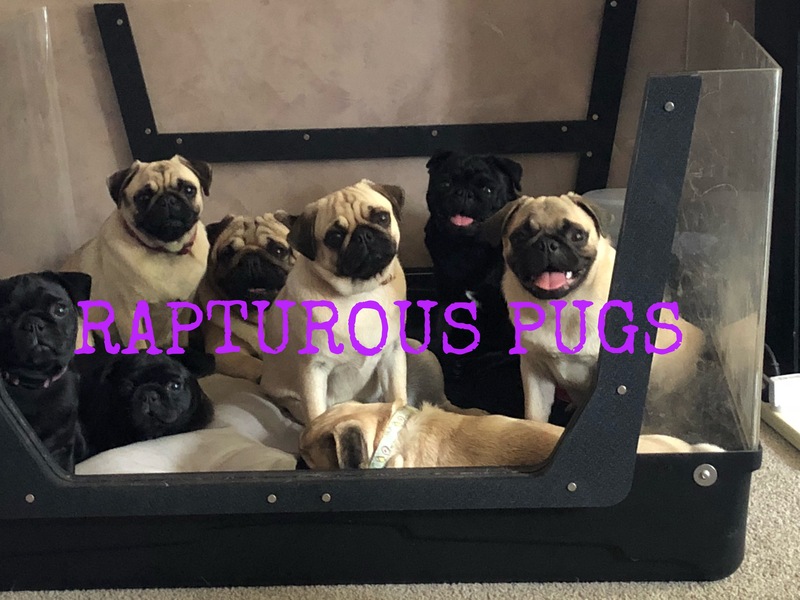 Fawn female pug puppy available after 20/5/19. This listing viewed: 128 times.